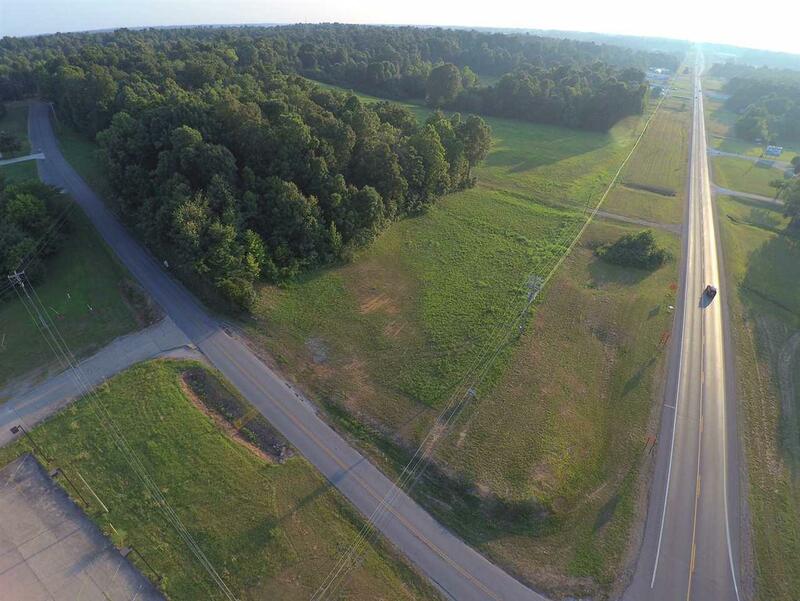 Excellent commercial property located on the first intersection west of I-24 (Exit 27) in Calvert City! 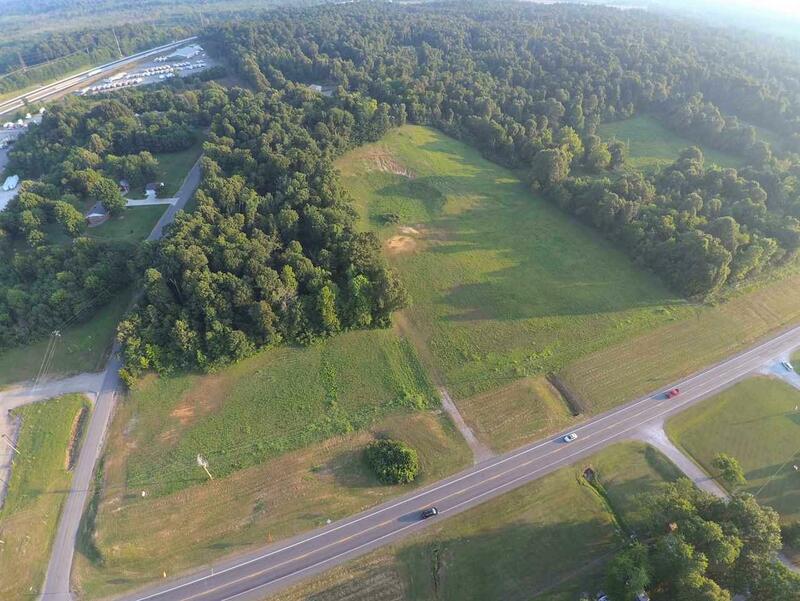 Conveniently located on the southwest corner of U.S. Highway 62 and Lone Valley Road, the property offers 312 feet of road frontage on Highway 62 and 255 feet on Lone Valley Road. 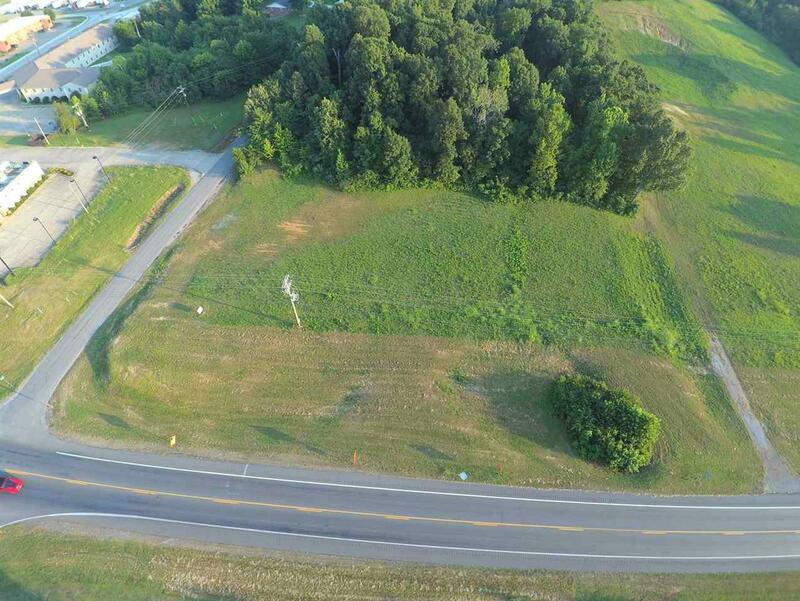 Property is 1.769 acres in the Calvert City limits. 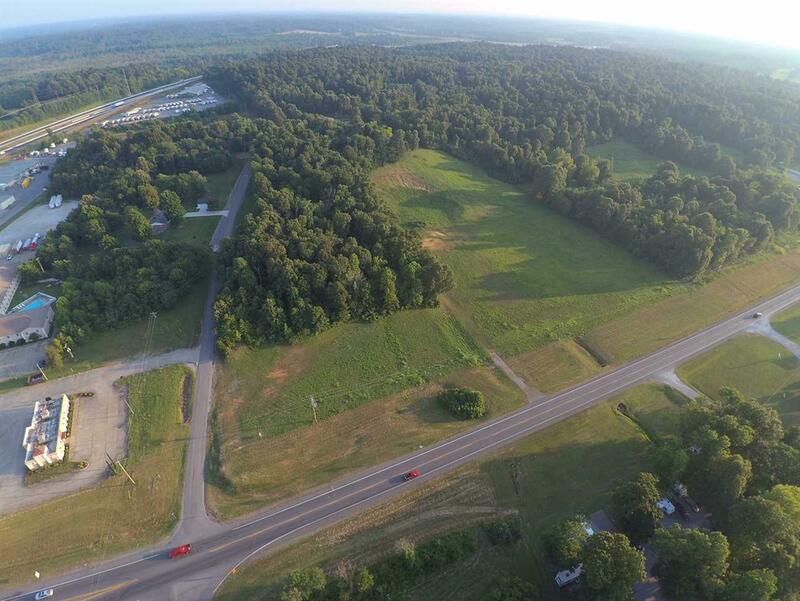 Located less than 2 miles from Kentucky Dam State Resort Park.